We launched the New Year with yet another list of exciting and innovative startups, pre-selected by our partner AngelsCube. The Pitching session organized at eOffice brought together budding entrepreneurs, ready to disrupt a particular sector in their industry with a unique solution, all for the benefit of the consumer. 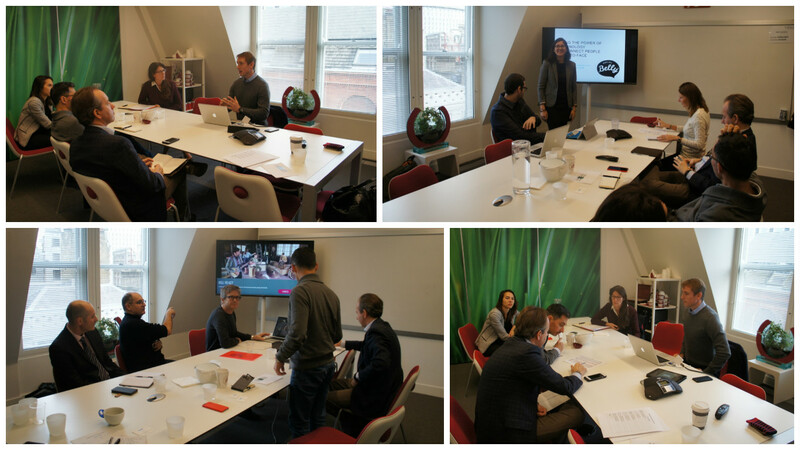 Check out their interesting projects and lets collectively support their venture. Formerly structured as a peer to peer house sales website, The Little House Company has been on a mission of helping people save money when buying, selling and renting online since 2000. 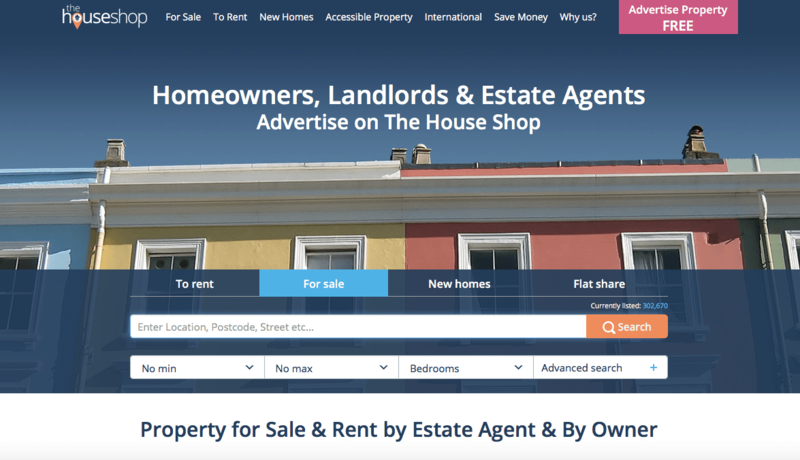 They are one of the few, only inclusive property websites that bring together private sellers, online estate agents and traditional high street estate agents in the same place. Estate agents work with The House Shop to provide professional valuations as well as advertising their listings for sale or for rent. This mean The House Shop is a must-see property site for anyone buying, selling and renting a home in the UK. 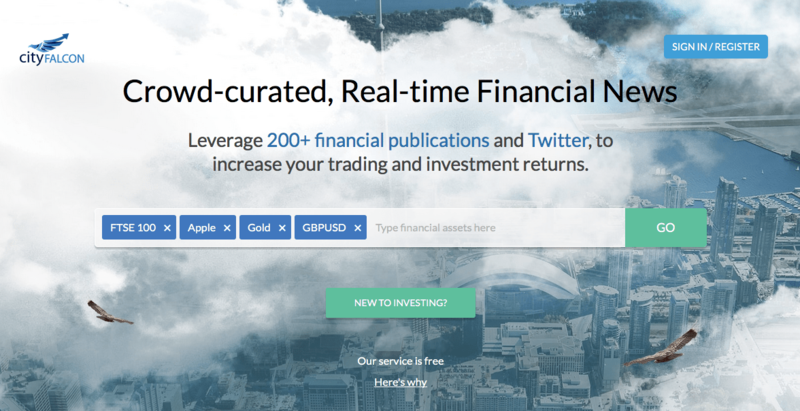 CityFALCON offers crowd curated, real-time financial news. The website instantly leverages 200+ financial publications as well as Twitter in order to increase your trading and investment returns. They scan various sources, which enables them to provide you with a low latency news advantage. CityFALCON has also devised an algorithm that identifies and provides you with assets that have received a big amount of interest on Twitter during the last fifteen minutes, one-hour and one day. 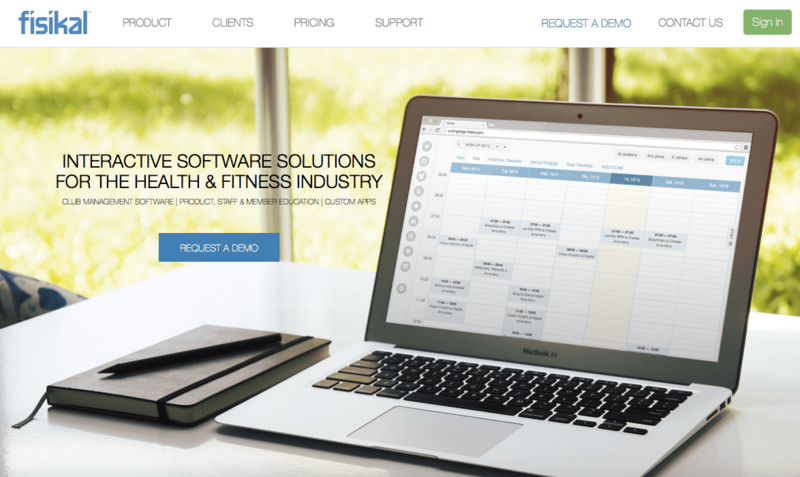 Fisikal offers interactive software solutions for the health and fitness industry. Their bespoke solutions solve the challenges facing the health and fitness industry, regardless of whether you are a club chain, studio or product manufacturer. Their wide variety of features benefits from customized scheduling options trainer development, member engagement and much more. 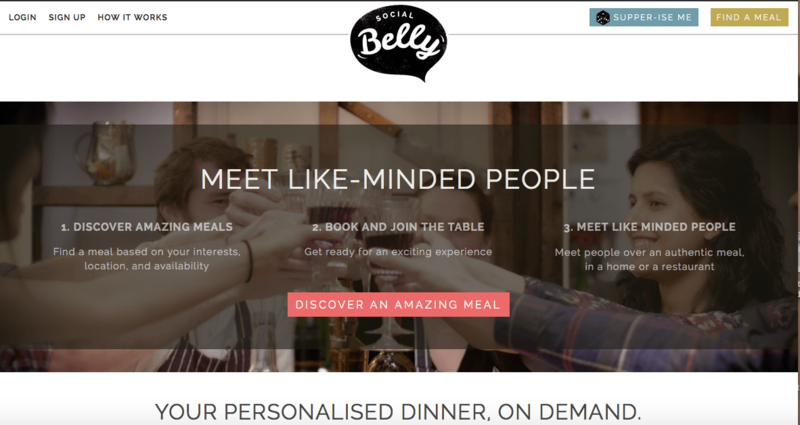 Social Belly is your on demand personalized dinner. They are on a mission to bring Social Belly to foodies everywhere, reshape society and reinvent the dining experience. The app is an ondemand community marketplace, which allows food enthusiasts to share authentic meals in independent restaurants, at home or at a place of your choice . If you are a cook you can also use the platform to share and monetise your passion and talent for cooking with other likeminded foodies. Burnt Oak Partners offer independent professional services in business development, improvement, transformation and outsourcing. They help clients restructure their business module and strategy, by implementing and executing business programmes that will help outsource the right suppliers, technology decisions and increasing their competitive edge.